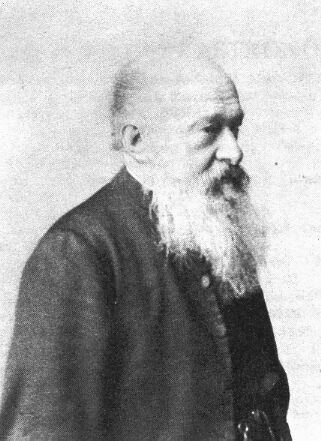 In 1879 The Rev. Webb found the planetary nebula NGC 7027 in Cygnus with his 9.4" With reflector; the objects was discovered a year earlier by Stephan at Marseille. 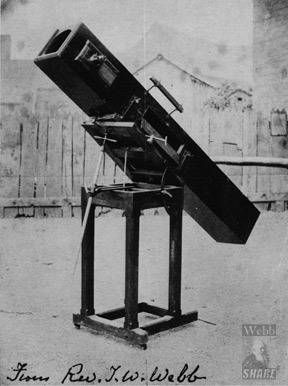 Already about 1859 Webb had discovered the large open cluster IC 4756 in Serpens with his 3.7" Tully refractor (usually the object is credited to Bailey). The observation is mentioned in his popular book Celestial Objects for Common Telescopes.